Psychometric tests play the role of a truth potion in the cognitive ability assessment of a candidate, which may not be truly assessed by a face-to-face interview. These tests evaluate the required candidate’s personality characteristics and aptitude, which help employers extract suitable candidates. Employers can ensure complete and holistic assessment of their required candidate through the various sub-sections offered by psychometric tests. 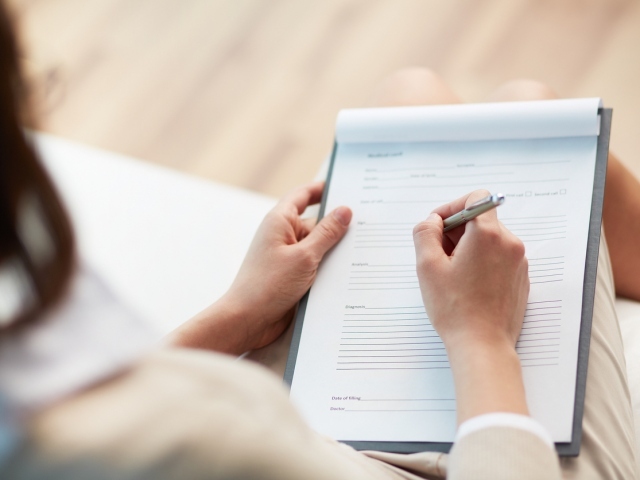 The moment the Human Resources manager or person in charge of hiring is done with the personal interview, they have to send out the specific instructions for the candidate to appear for their psychometric test. The psychometric assessment test consists of various sub-categories that the employers use to assess the candidate. Numerical Reasoning Tests-These judge facts and figures, where a candidate’s proficiency with numbers is tested. The companies usually require questions based on ratios, percentage calculations, cost and sale analysis, rates trends, and currency conversions for sufficient evaluation. These tests are extremely useful for consultancy firms, investment banks, and accountancy and professional firms. The companies can tactfully place their questions to view how a candidate interprets data. Verbal Reasoning Test-The test is used for assessing the candidate’s ability to comprehend information from complex written information. These tests are essential for employers in every single field, because the requirement of communication skills is necessary even in the most technical fields. Passages about various topics are provided, followed by various questions, which have to be answered by the candidate. Inductive Reasoning Test– This test should be used by employers because it judges the candidate’s ability to process unknown information, to find patterns and loopholes in data and the abstract reasoning ability of the candidate. These tests measure the problem-solving ability of the candidate. There is one huge benefit of the test; it is language independent, which means that international candidates can also be effectively assessed. It includes a set of pictures with a logical relationship between each of them and the candidate has to derive the relation between the pictures. Diagrammatic Reasoning Test- Logical reasoning of the candidate is evaluated using various flowcharts and Venn diagrams. These tests check the interpretation of statistics by the candidate, essential for statistical data generated by the company. Logical Reasoning Test– These tests are the superset of diagrammatic, verbal and inductive tests. They detect whether a candidate can process information and reach conclusions based on the given statements. Employers will find it a useful as it encompasses many fields in one test. Error Checking Test-An error checking test is used by employers to judge the error detecting capabilities of a candidate. Complex data sets may contain discrepancies such as codes, alphanumeric data strings, and numbers. Employers setting the test must ensure that severe time constraints are adopted while testing. Typical tests include a time limit of 20 seconds per question. This is where the employer can see how fast the candidate works under pressure, because the candidate has to answer without fully comprehending how the test works. Psychometric tests are a boon to recruiters today, with their numerous tests, which give the complete assessment of a candidate.